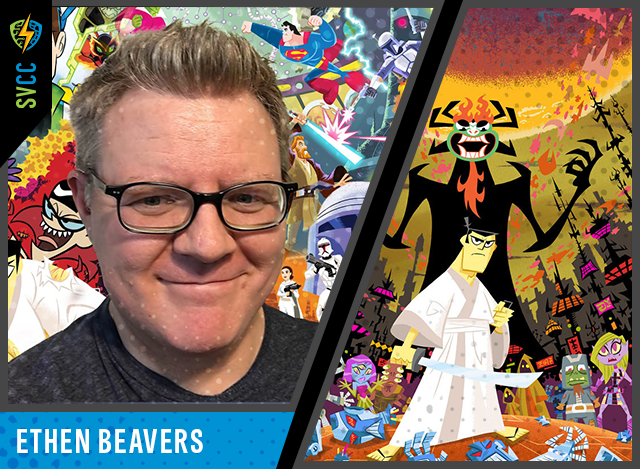 Ethen Beavers lives in Central California and has been working in Children’s Books, Comics and Animation for over ten years. He works traditionally and digitally on a variety of projects in many different styles and thematic tones. He is a big fan of Star Wars and Samurai Jack, as well as fly fishing for trout across the western U.S.
Children’s Books- Batman, Superman, Wonder Woman, Star Wars, various DC Superhero Little Golden Books, and the New York Times Bestselling series NERDS.